Financial investment must hold paramount importance in a woman’s life if she aspires to live a secured life. 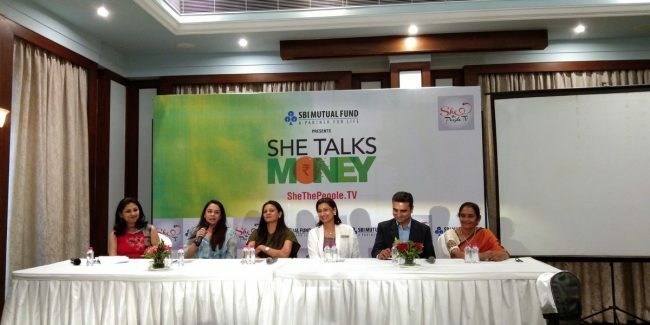 This was the highlight of the discussions held at the SheThePeople.TV’s SheTalksMoney, organised in Ahmedabad in collaboration with SBI Mutual Funds. 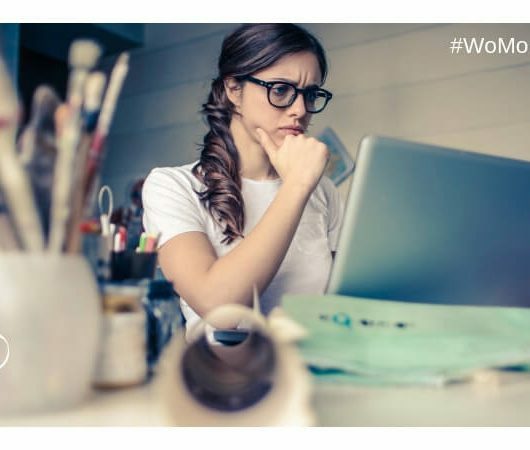 Women, due to societal and cultural restraints, have always taken a back seat when it comes to managing their own finances. This lack of awareness poses as a stumbling block in times of despair when they are compelled to manage their finances, alone. At the event, a panel discussion revolved around the need for women to gain financial literacy and handle their finances themselves. Priyanka Sanghi, Founder The Hair Drama Company, Kavita Sharma Khandalia, co-founder, My Trip Karma, Shubha Bhandari, President FICCI Flo, Mumukshu Desai from Artham Finomentry Pvt Ltd and Mamta Shah, Financial expert were the speakers for the discussion. The session was moderated by Roshni Baronia. Here are some key takeaways from the session. “If it is your business that you are running, you must take an interest because it is your product and you would definitely like to know how you would grow it. I don’t like numbers and so, I have hired a financial advisor who helps me with this, but I make it a point to understand as much as I can,” said Kavita Sharma Khandalia, co-founder, My Trip Karma. 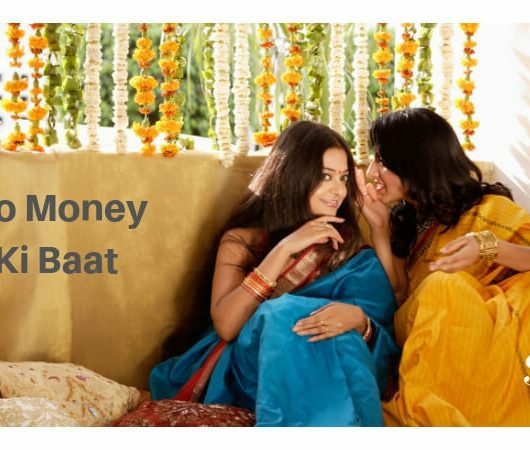 “Managing the house had always been considered a woman’s domain, whereas managing the finance had always been a man’s job,” explained Mumukshu Desai from Artham Finomentry Private Limited. He further quoted some statistics to explain how a very small number of women take investment decisions. He believes that the scenario is changing for good. “A female brings a lot of stability to individual finance portfolios,” he said. “Tell your daughters about investment and chalk out a plan on how they are going to earn and how and where they will invest. 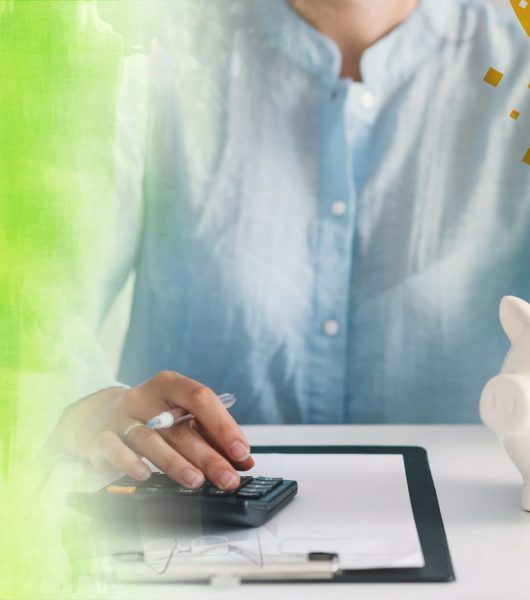 Sadly, not a lot of women are interested in studying about finance and that must change,” said Kavita Sharma when asked about the solutions to end financial illiteracy among women. The event culminated with the revelation of an important reality. Every woman will be alone at least, once in her lifetime and that’s when she will have to handle her finances single-handedly. 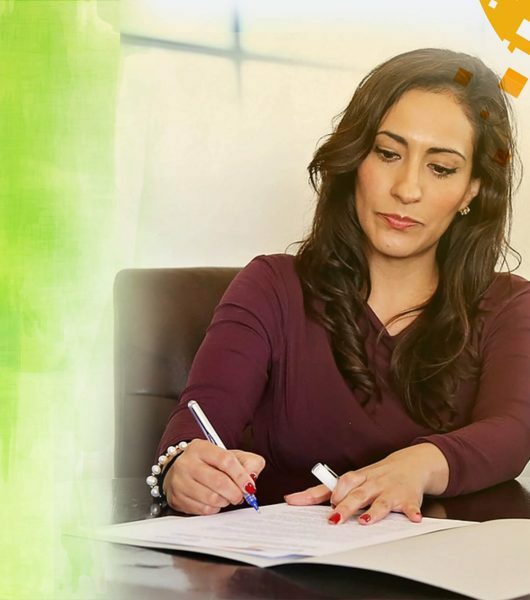 Keeping this in mind, all women should start financial planning for themselves.